Welcome back for day two of Stamp Highlights! Today we are highlighting these sweet Birthday Sentiments in the new Birthday Messages stamp set! There are so many to choose from! 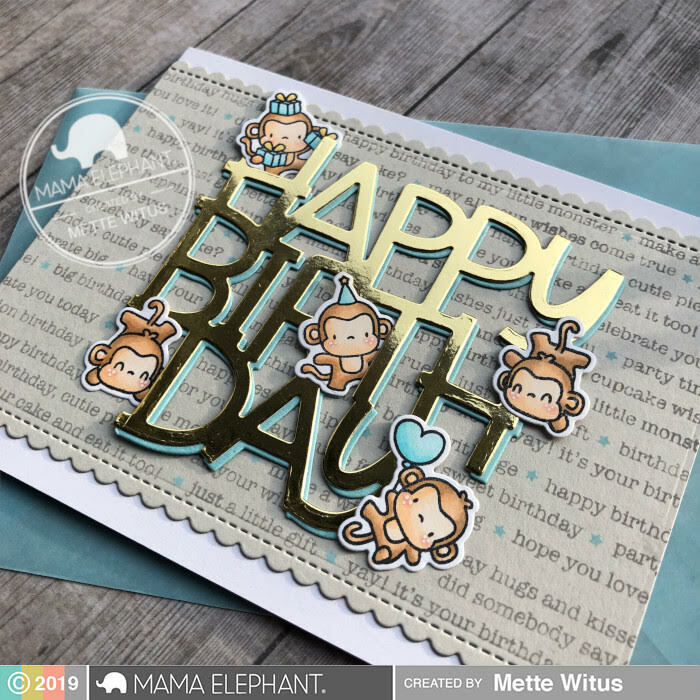 Mette created an awesome background using the sentiments from Birthday Messages and some blue stars! 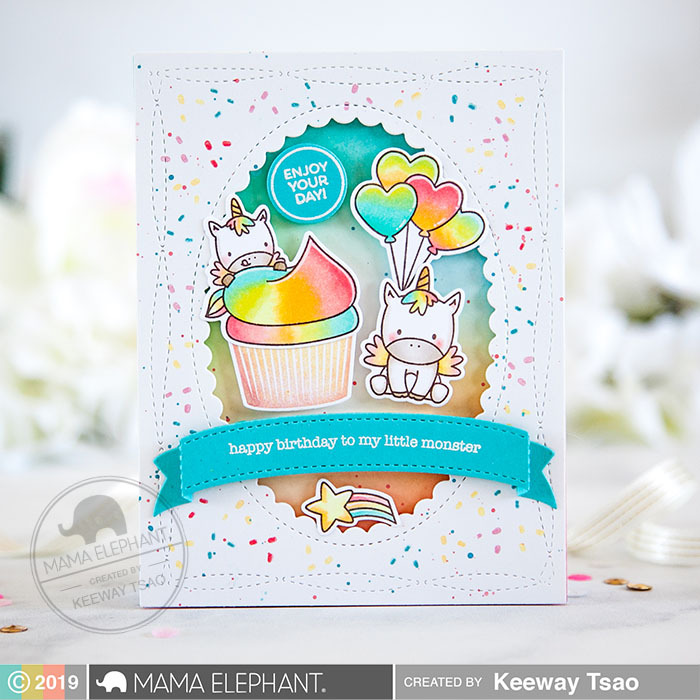 Keeway created a sweet card with Cupcake Wishes and a matching unicorn from Stackable Cuties. She used Birthday Messages to complete this colorful birthday card! We love Laura's sweet card using the Sweet Feline-Creative Cuts as well as a tag from the Bookmark It-Creative Cuts. 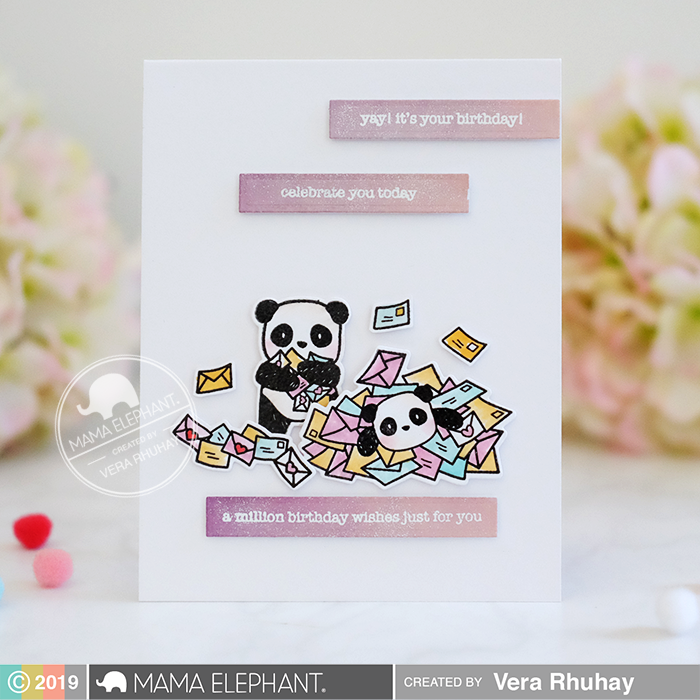 Vera made this sweet birthday card by pairing the Birthday Messages with the Incoming Mail stamp set. 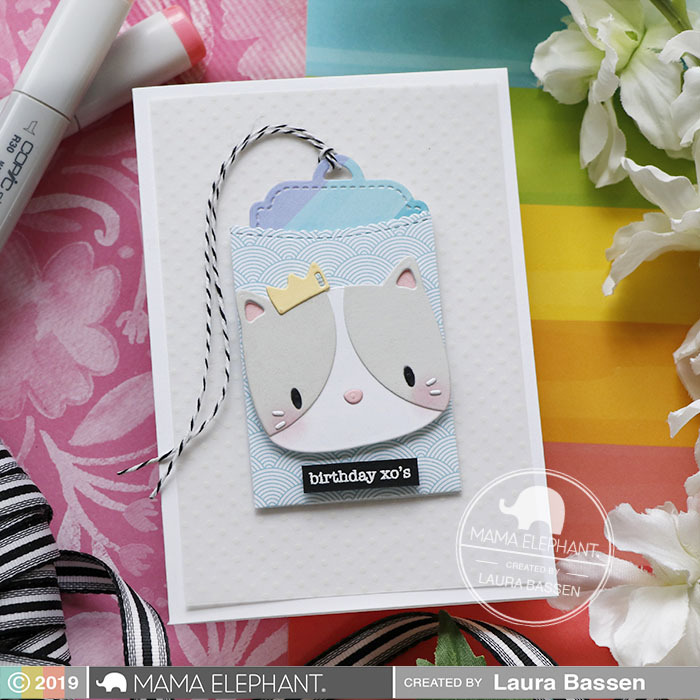 Amy created a cute money holder birthday card combining the New Birthday Messages with the new Sweet Feline - Creative Cuts! 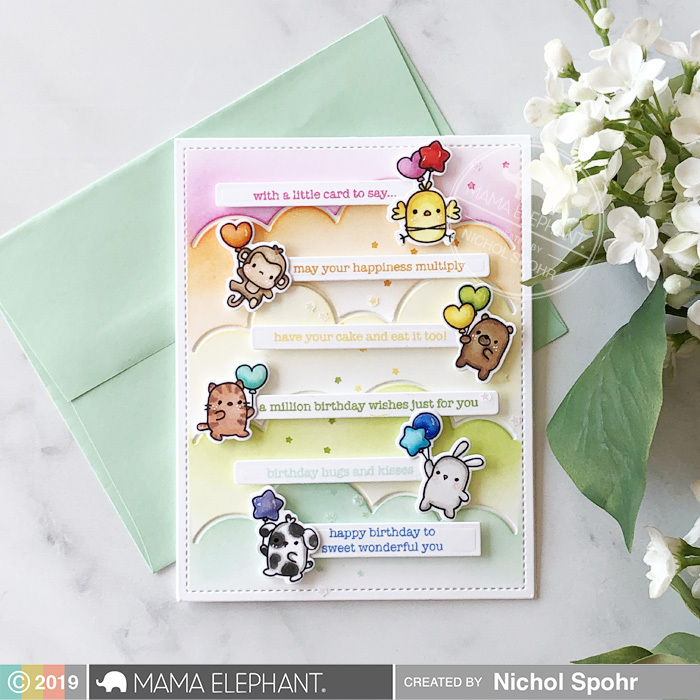 Nichol created a rainbow of Birthday Messages stamped in color, die cut with Sweet Feline strips and Sentiment Strips and popped up with foam adhesive over an inked Cloudy Day Cover. She chose Little Agenda critters from multiple sets that were holding balloons for the perfect accent for this birthday card! ALL of these cards just make me SMILE! :D SO CUTE!!!! These are all sooo sweet! Wow! Adorable cards!!! The colors are beautiful!!! Lovely cards! This is a great set! These are all sooooo Adorable!!! Fabulous samples! This has been such a fun release!